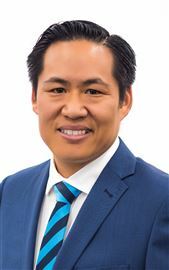 John White has an extensive knowledge and understanding of all facets of Real Estate in Brisbane South and surrounding areas and takes the time to listen to his clients and respond to their needs. With sound judgement, honest advice and expert negotiation style, John White lends confidence and peace of mind to his Clients. 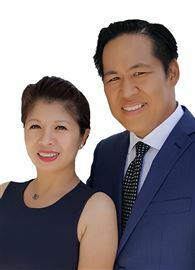 He admits that he is not just passionate about properties but is passionate about helping people with their real estate needs. Honesty and integrity are two character traits that rate highly with John White. John White has achieved numerous awards and accolades throughout his real estate career including Top Marketing Executive, Top Advertising Executive, Top Sales Executive (Brokerage), Top Exclusive Listing Executive, Million Dollar Sales in Consecutive & Multiple Months, and Multi-Million Dollar in Sales Award in Consecutive Months. It is John White’s high expectation of himself coupled with the backing of The John White Team that has led to the attainment of consistently outstanding results for his clients. But he knows that the real success is in making your real estate dream come true! We are committed to excellence. We deliver exceptional, personal service to achieve the best possible outcomes for every Client. So Rare - It's Irreplaceable! Larger Than Most Local Houses!